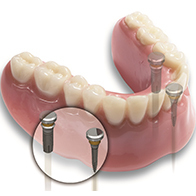 Dental implants are an artificial way to fix a tooth root to hold a replacement tooth or bridge. 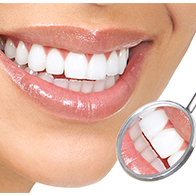 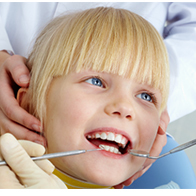 At Delhi Dental Centre Cosmetic Dentists treat the whole person, not just the tooth. 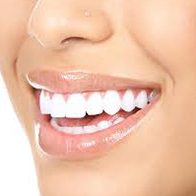 Well, teeth whitening isn't just for the movie stars, and teeth whitening isn't just for one day.